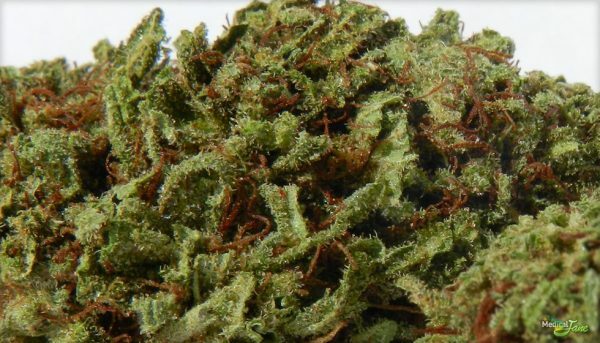 Cheese was a clone-only strain for some time, but many phenotypes of Cheese have surfaced since. The taste is akin to the smell; it’s fruity with hints of berries, cheese, and undertones of skunk. Upon exhale, the flavors of skunk and cheese coat your mouth, and lingers between hits. This is when the cheese flavor is most noticeable. It’s 50% Indica and 50% Sativa lineage make the UK Cheese strain a perfect blend of body and mind. After two small bowls we experienced a severe case of ‘couch-lock’ accompanied by an uplifting, euphoric effect. 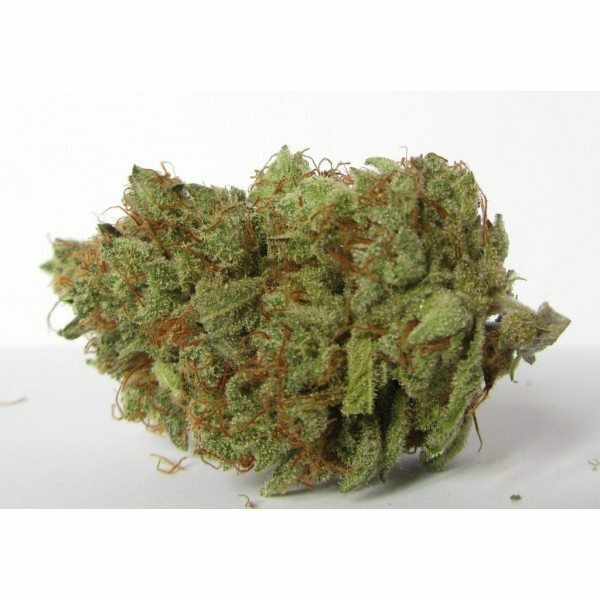 UK Cheese became popular for its energetic, euphoric head effects combined with its impressive pain relief potential. It quickly spread beyond the borders of its British home. 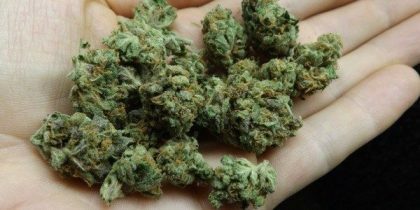 Most users experience alert, sativa effects that allow for mental relaxation without sedation, but it may hasten bedtime for some.